4 rolls packed in a carton. 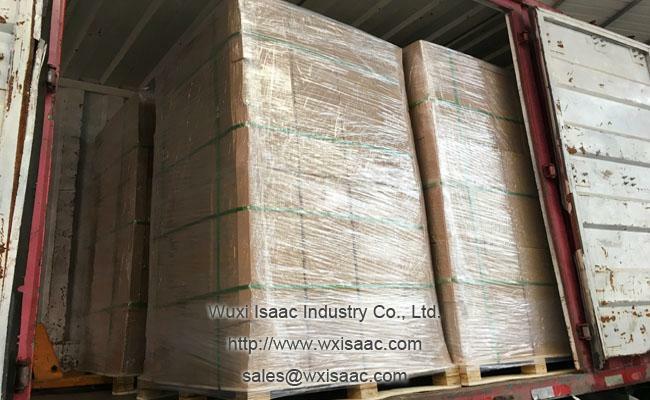 All cartons palletized and wrapped with stretch film. 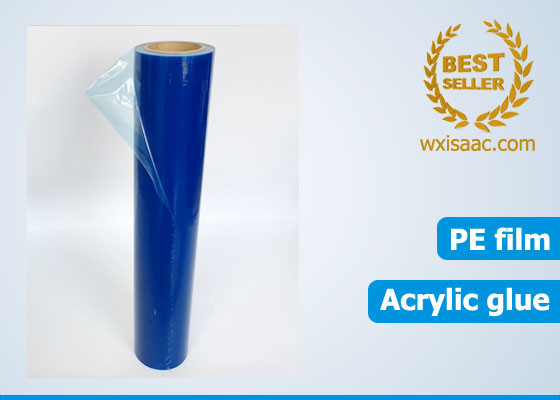 24x200 cut proof Ductshield protection film non residue temporary pe protective film. 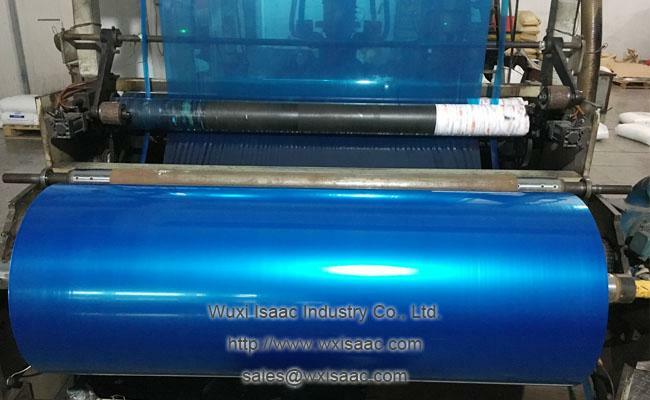 Special temporary pe protective film for Ductwork/HVAC in blue color. Provides temporary closure to open ductwork, pipe, air-vent and etc. Prevents contaminants traveling through duct work during construction, such as dust, debris, moisture, dirt that will pollute the indoor air. 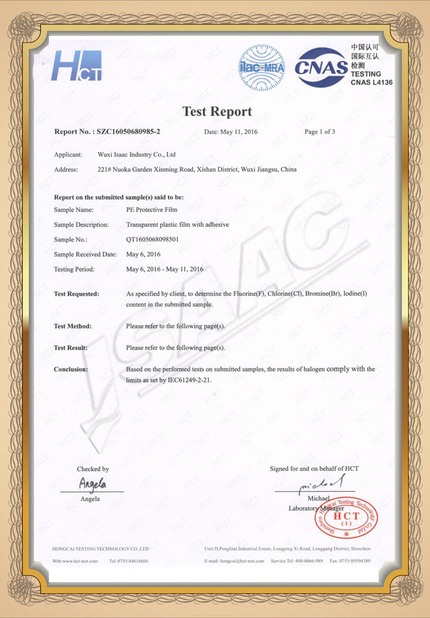 This ductshield protection film is great product for builders and general contractors. Self-adhesive, can be applied without the need for tape, strapping or banding. Proper adhesion, easy to apply and peel off. Cut proof and puncture resistant. 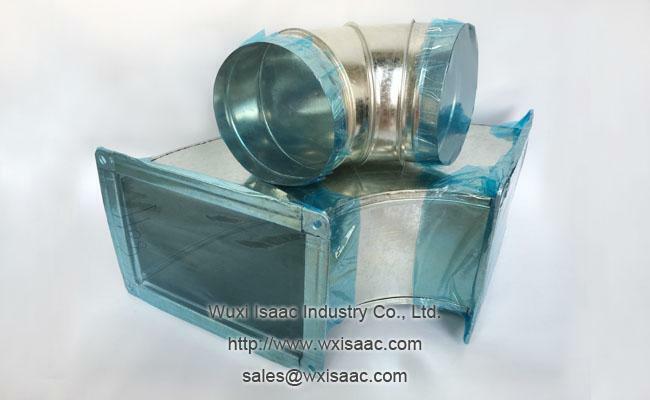 Several sizes designed for different sizes and types of ducts. 1, Because Isaac is strictly carrying out the quality control system as follow. 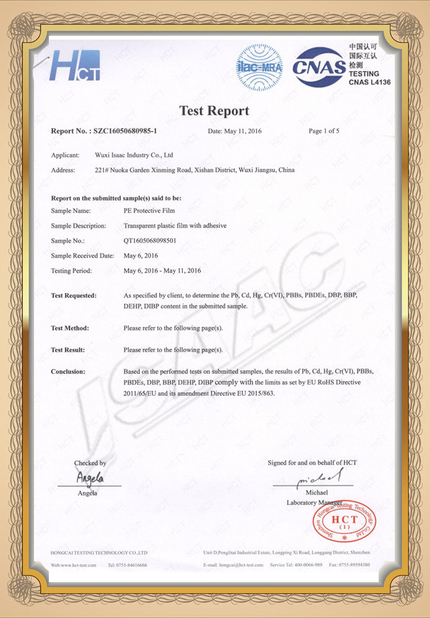 2, Because Isaac products are directly from factory, so we can provide the good quality products with competitive price. 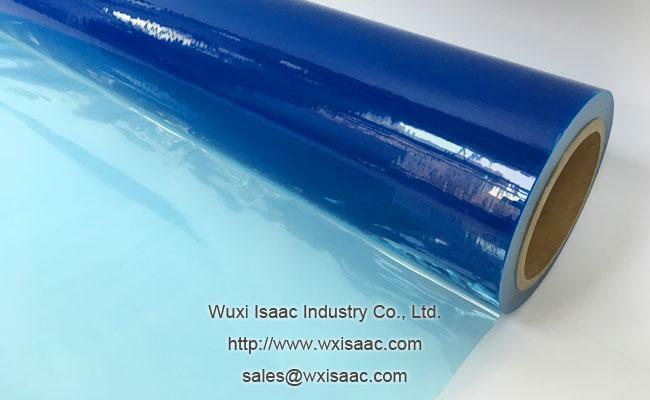 Q: Can you get customer’s name and logo printed on 24x200 cut proof Ductshield protection film non residue temporary pe protective film? Q: Size 24”x200’. 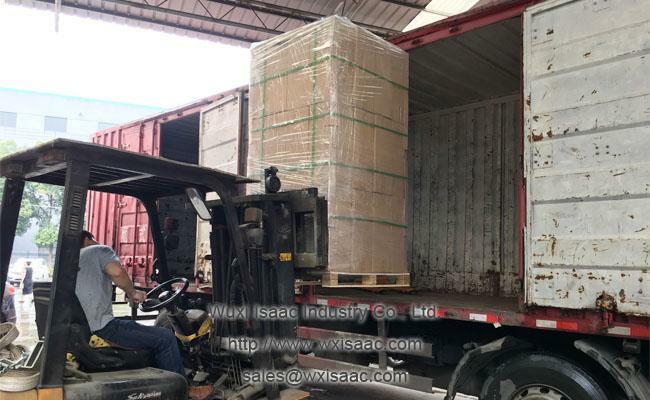 How many pallets come in a container? 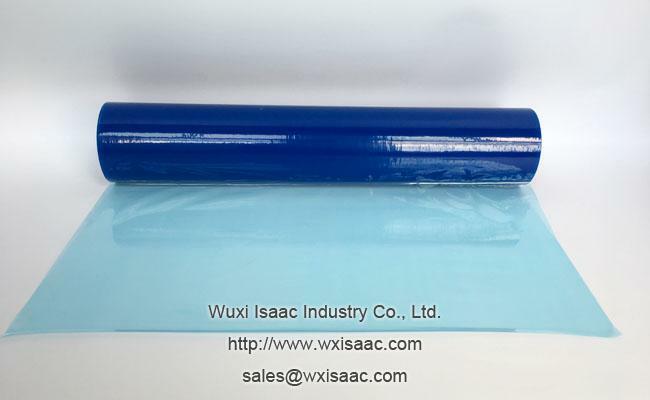 Q: Is there any way we can get a sample roll to make sure the customer would be satisfied with the product? A: A free sample can be sent to you by freight collect. Q: Can you supply the duct shield reverse wound? A: Yes. Reverse wound (adhesive side out) is available for easy application.